Aquabeach is a holiday residence in La Saline-les-Bains. 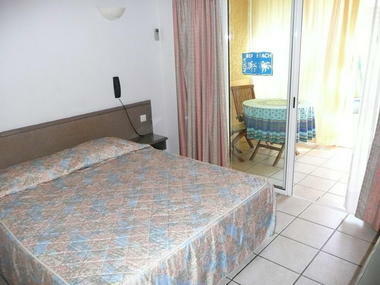 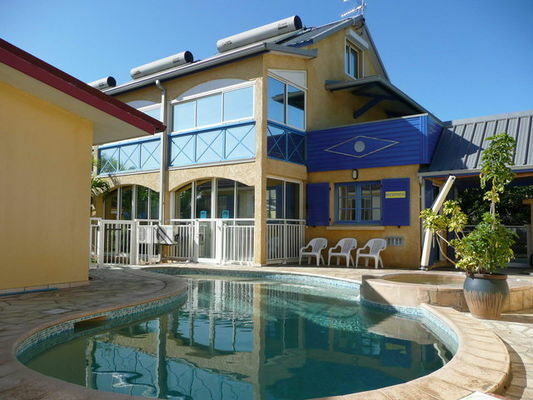 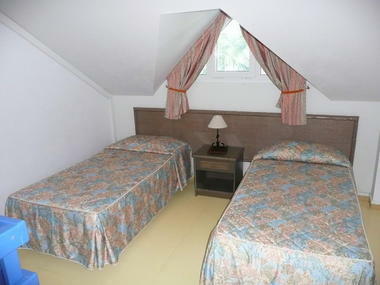 It offers 5 studios, each sleeping 2 people, and 4 duplex flats, each sleeping 4 people. 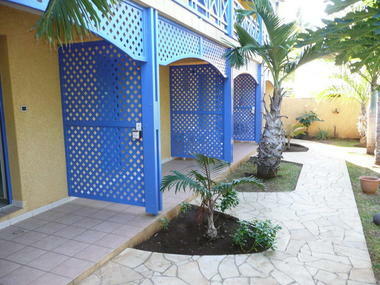 All the properties are fully fitted and come with a kitchen area (fridge and hotplates). 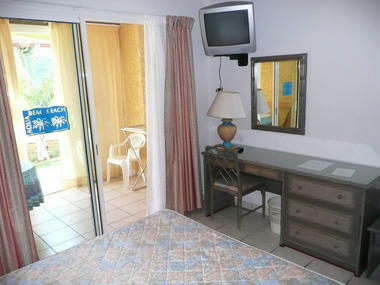 Jacuzzi available, Just a few minutes from the beach and businesses.